Sign up now! Forgotten password? 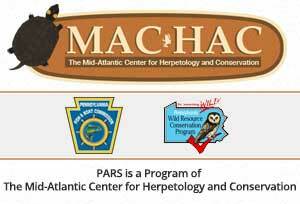 Maps do not reflect information stored with in the PAHERP Database.